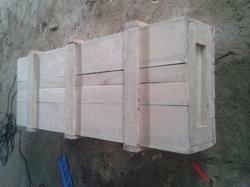 Providing you the best range of pinewood box with effective & timely delivery. We offer our Pinewood Boxes which are made of deal/pine wood - a non coniferous wood in accordance with standard norms of packaging material. These Pinewood Boxes are basically used where goods are exported. They can carry the most valuable products safely even under extreme conditions. 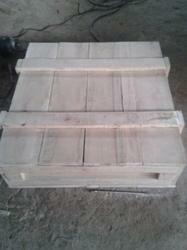 The pale yellowish white color is very pleasing and gives a smart appearance to products sent overseas. Hinges are of aluminum to allow easy opening. Looking for Pinewood Box ?